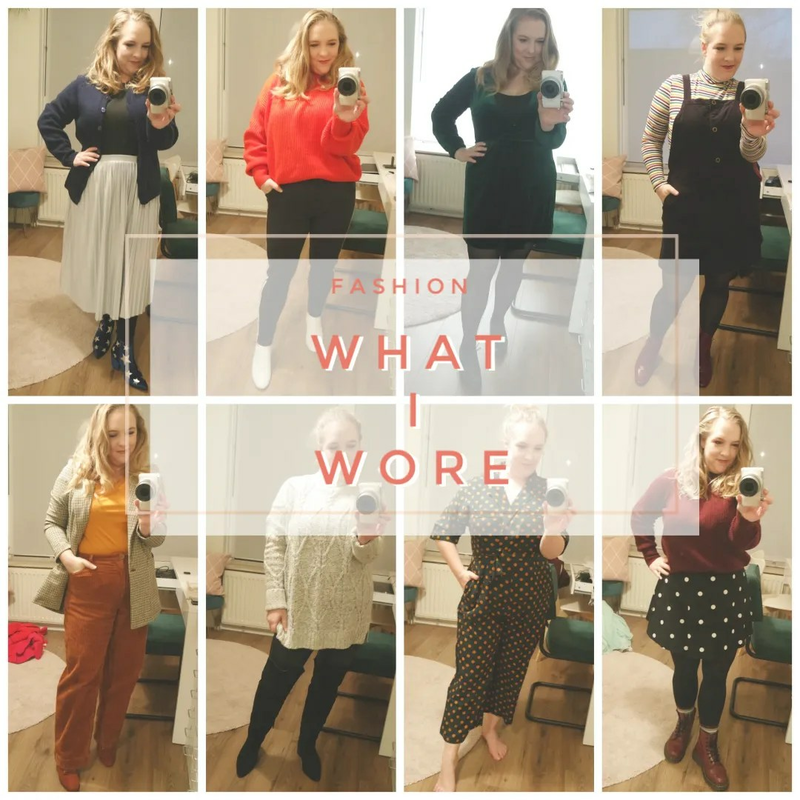 I feel I only just showed you some outfits, but already I have put together enough share worthy outfits to be able to do another What I Wore blog post. In these blog posts, I share at least 6, sometimes more, outfits that I wore in recent weeks. Today, I have 6 new outfits for you. I have been really digging skirts, color (as usual) and prints. 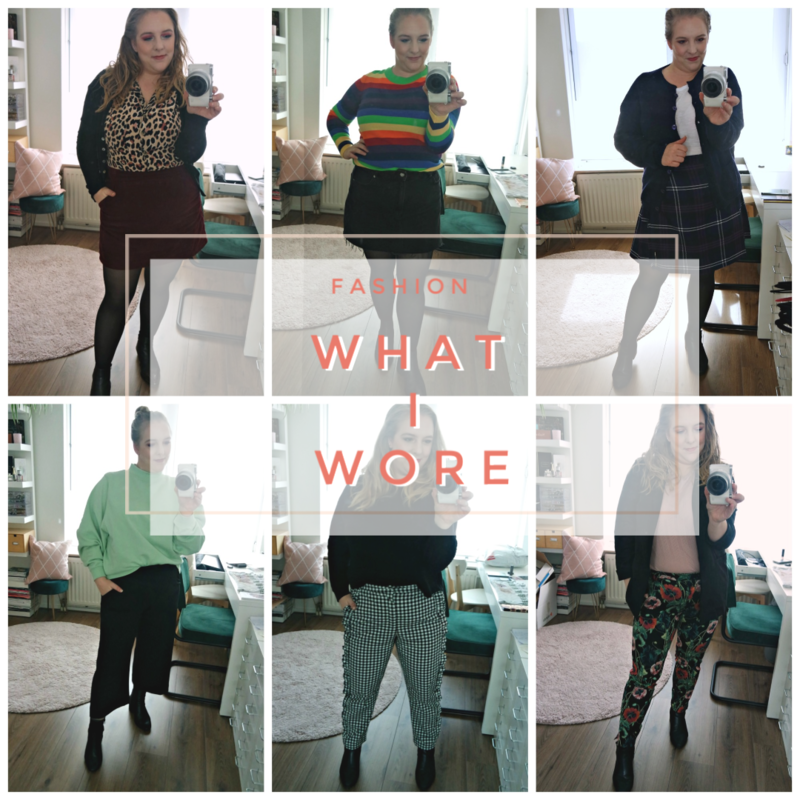 Here are 6 outfits I wore in spring 2019. It’s been some time since I last showed you some outfits I wore. That doesn’t mean I haven’t been wearing clothes of course, I just wasn’t as inspired or simply forgot to take pictures. Over the past few weeks, I have managed to take pictures of 6 different outfits that I wore. We are slowly transitioning into spring here, so these are coincidentally good examples of what I like wearing when winter transitions into spring. Fashion is not dead on the blog! Oh now, I said I would be doing fewer fashion posts, but I can’t fight the urge to share some of the outfits I wear from time to time. And this one was a long time coming! Some of the outfits here date back to November. The reason? I felt under the weather for most of December (I wasn’t ill, just didn’t feel my best) and that left me with very little outfit inspiration. And then in January I pretty much started the new year with pulling a muscle in my back, leaving me barely able to move for days. 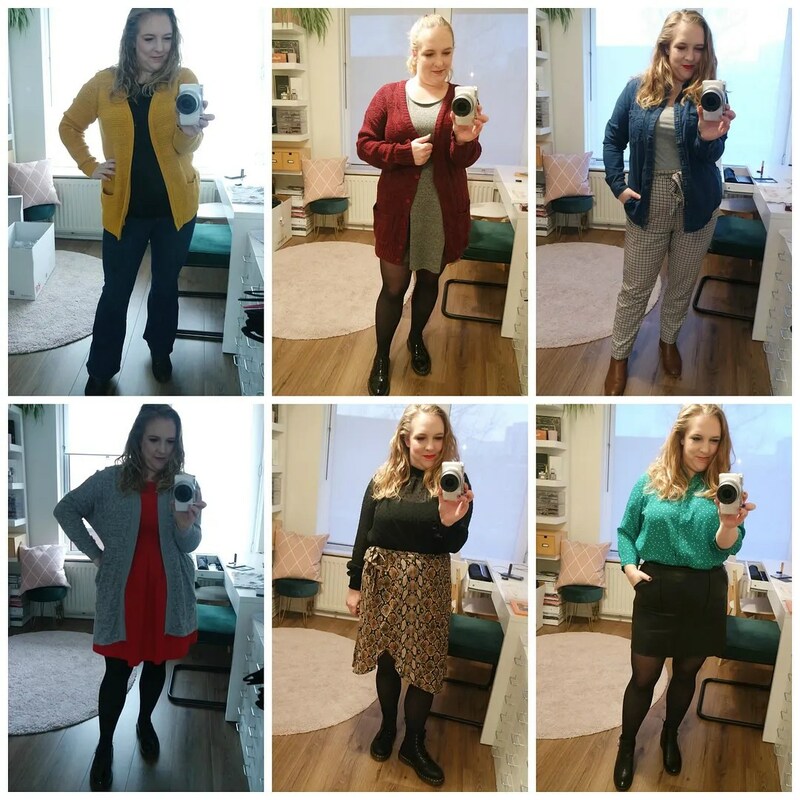 So these outfits were created scattered over the time span of 3 months, but they are all great outfits for the winter weather we have been having. I love a good dress any time of the year, but this past year and half I have been really into wrap dresses. Not only are they absolutely everywhere, I have found they are also super flattering on my figure. So that is why I have gathered quite a few. But how do I like to wear them? Well, mostly, in the simplest way possible. Let’s have a look. My favorite type of jeans to wear are highwaisted jeans. They are just a great staple to wear. Why I love highwaisted jeans? Because they are most flattering on my figure. These jeans come up high enough to stay put, hide lumps and bumps (no muffin top!) and they are comfy to boot. My favorite highwaisted jeans are the Topshop Jamie jeans, but I have other brands and styles that I love as much. 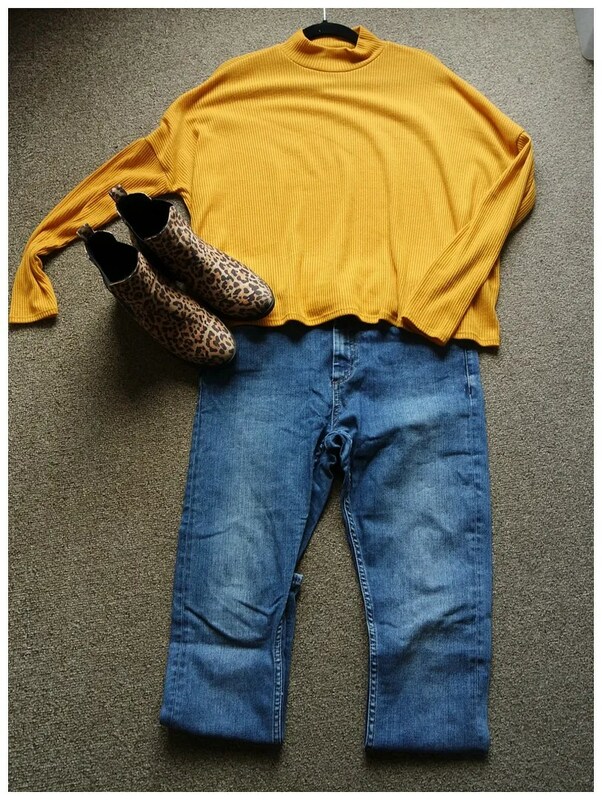 Let’s style up some highwaisted jeans! Urban Outfitters is one of my favorite stores to shop at. I am not always successful in buying from them as not everything is flattering on me, but over the years I have gathered quite a few items that I deem staples in my wardrobe. 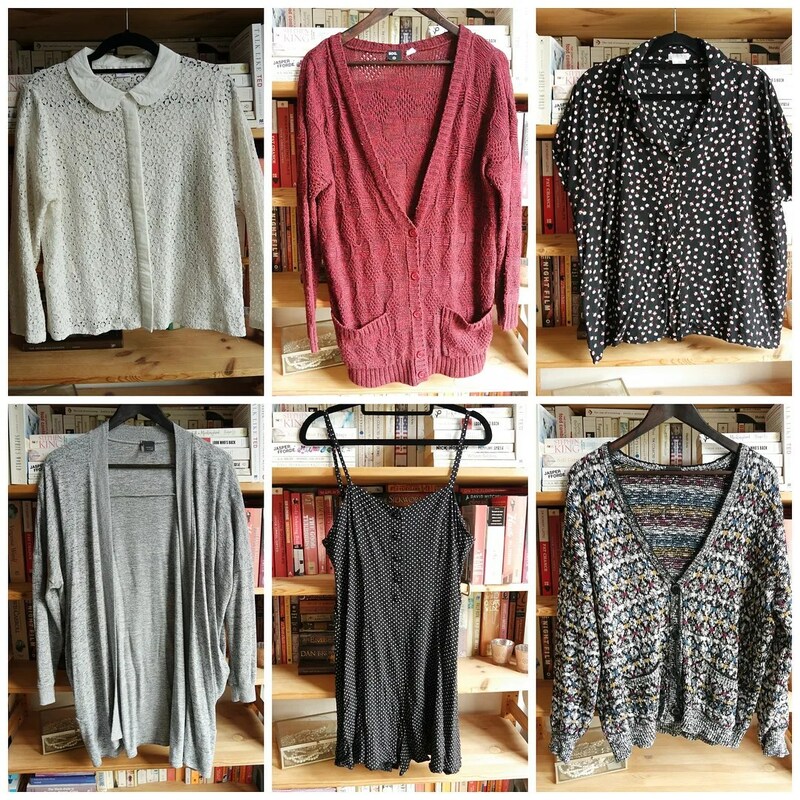 Today I am sharing with you my 6 favorites fashion items from Urban Outfitters. 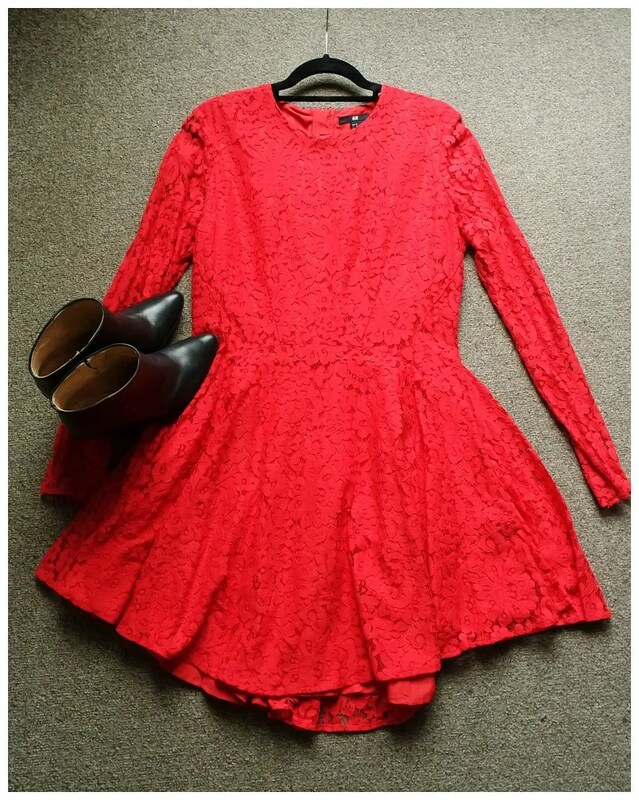 Red is my favorite color and there is no part of my wardrobe that reflects that love better than my dress selection. I have plenty of red items in my wardrobe, but nothing beats a red dress in my book. I have casual dresses, party dresses and even some dresses that I would wear to special occasions. And what’s more: I often have a red lipstick to match. Here is how I would style my red dresses.